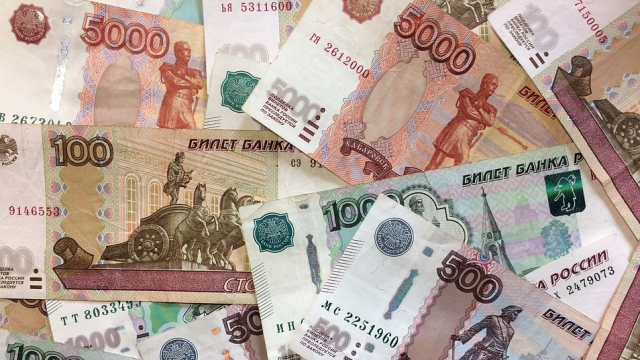 Two months ago, Russia’s statistics agency put a dent in its own credibility, publishing a growth estimate for 2018 that far exceeded even the most optimistic forecasts. On Monday it had a chance to explain itself. The statistics agency confirmed the full-year result of 2.3 percent, the highest since 2012. It revised upward the figures for each of the first three quarters of the year and reported fourth-quarter growth at 2.7 percent, far above the 2.2 percent median estimate in a Bloomberg survey and the highest in almost seven years. 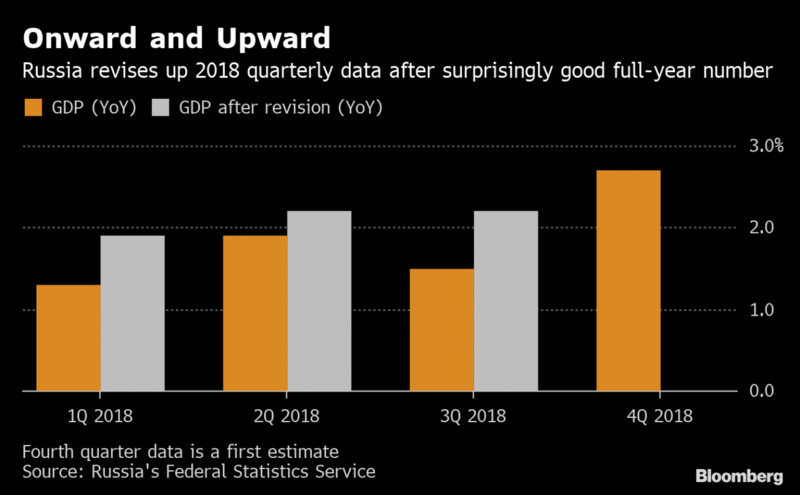 “Base effects probably explain much of the fourth-quarter surge, but without more detail on the back series this release raises more questions than it answers,” said Scott Johnson, a Russia economist at Bloomberg Economics in London. 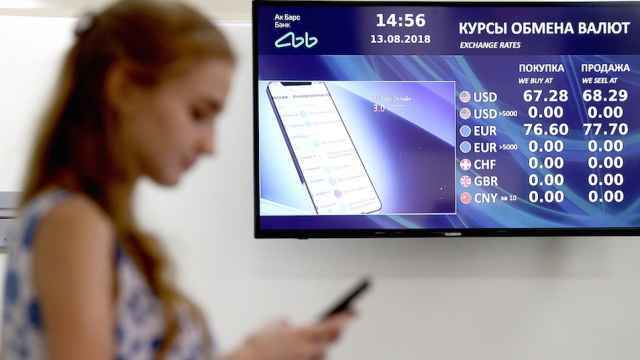 The 2018 results are just the latest positive surprise from an agency that went through a management shake-up after President Vladimir Putin and other officials criticized its data last year. But economists were shocked when the initial reading was released, noting the full-year figure was completely out of sync with data for the first three quarters of the year which showed growth averaging at around 1.5 percent — roughly what many expect for this year, as well. The data released Monday showed growth was revised up to 1.9 percent in the first quarter and 2.2 percent for the second and third. 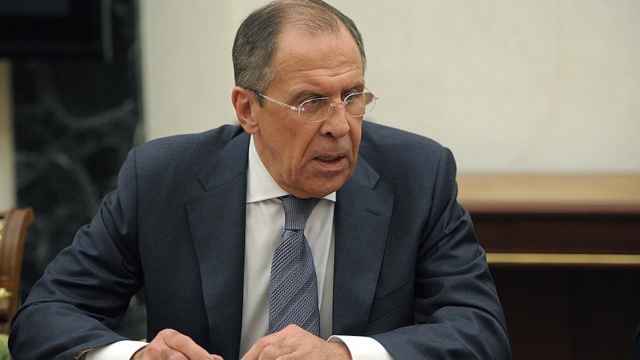 Growth rates under 1.5 percent will be considered a “critical” threat to national security, Interfax news agency reported Monday, citing a draft order published by the Economy Ministry, which set 4 percent as the goal. In the fourth quarter, growth was driven by the mining, financial and construction sectors. The statistics agency had earlier said it revised up its full-year growth data after it received delayed numbers from a Siberian region that’s home to Novatek PJSC’s $27-billion Yamal LNG project. Rosstat may revise more data to spread the effect of the construction boom evenly over the past two years, meaning that growth data going back to 2016 will have to be altered, the Bank of Russia’s research and forecasting department said in a report. Monday, the regulator said the strong performance last year was driven mainly by one-time factors. 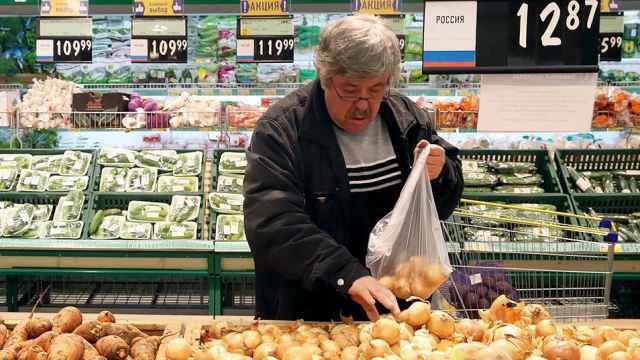 More questions were raised about the quality of Russian data last month when Rosstat, as the statistics agency is known, said it would stop publishing monthly numbers that have shown a slump in disposable incomes for five straight years, shifting instead to quarterly ones. 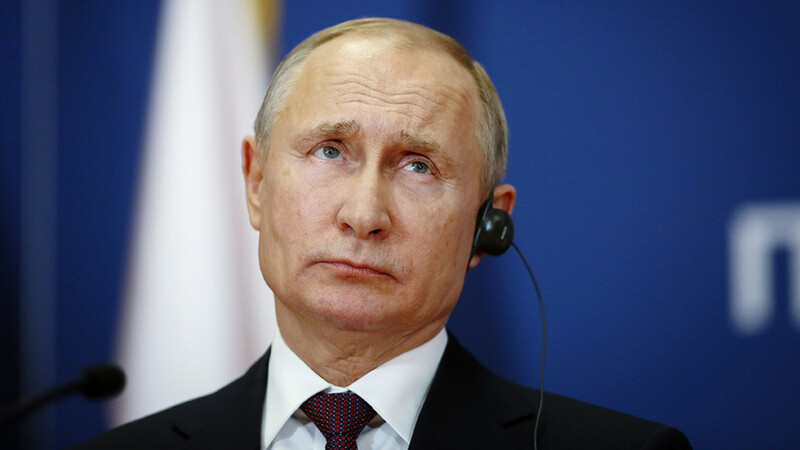 Putin criticized the quality of the data at his annual press conference in December and was quick to tout the 2018 performance as evidence Russia is moving closer to his ambitious growth targets, raising concerns the Kremlin could be seeking to massage the numbers. Officials have denied such concerns.